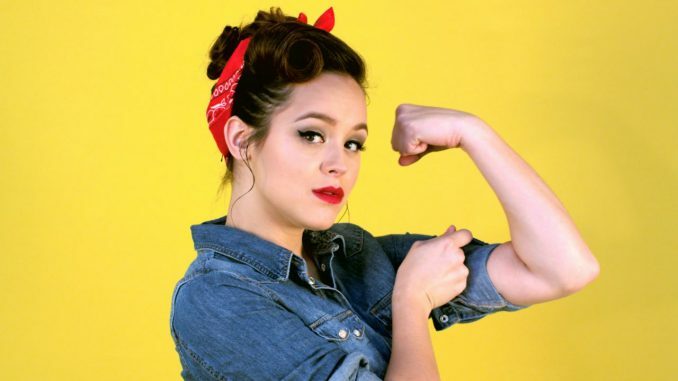 Actress Hayley Orrantia who has played the role of Erica Goldberg for the past five seasons on the popular ABC sitcom, “The Goldbergs” is also a country music recording artist currently on her “Strong, Sweet and Southern” concert tour, which will hit major cities such as Dallas, Houston, Austin, Atlanta and Nashville. After being contacted by a tour sponsor, WNYK station manager Brad Hickey promoted the news of Hayley’s upcoming 20 cross-country live performances. Her music will get airplay on Nyack Warrior Radio WNYK 88.7FM on Tuesday May 1 at 6:00 p.m. and on Friday, May 4 at 5:00 p.m. in the station’s #newmusictuesday and #newsmusicfriday segments.